Is this not the most inspiring photo to get the tribe out this weekend for an adventure in the great outdoors? 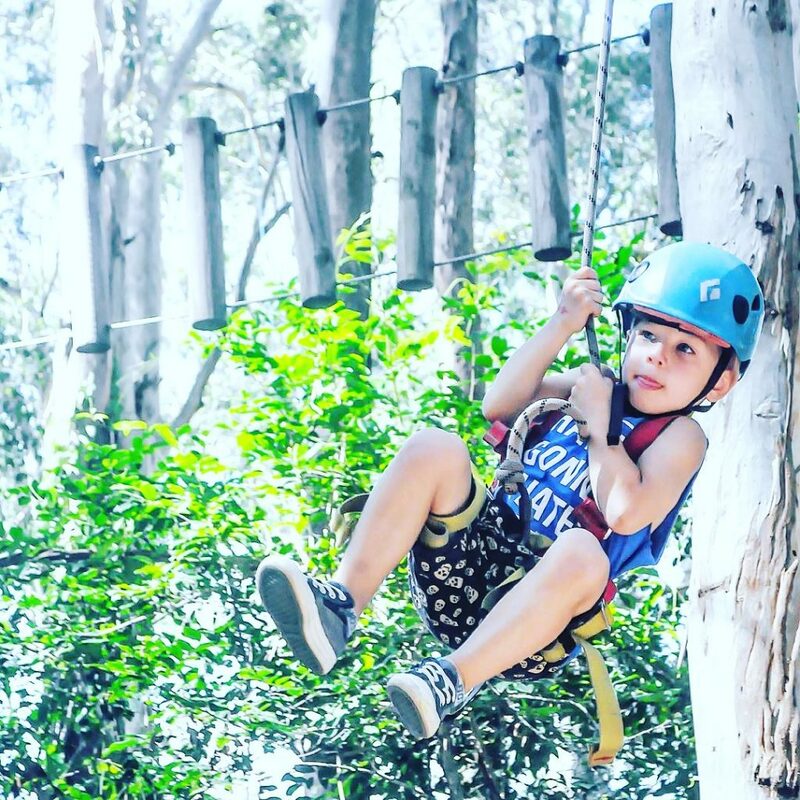 Your tribe will have the time of their life navigating one of the rope courses at Treetops Adventure in Sydney, NSW. Treetops has different courses suited to the different ages of your tribe members. The tribe can spend two hours climbing over elevated obstacles, crossing wobbly bridges, climbing cargo nets and gliding down a zip line. It’s an action packed activity that allows you to get up close and personal with Mother Nature, whilst challenging your fears on a thrill seeking adventure!